An Irish media and television company is looking to cast Irish people making waves Down Under for a new short series set to air on RTÉ's online player. The Cork-based company, Encore Media, is looking to cast Irish people who have moved to Australia in recent years, and who have bagged themselves "interesting jobs" in the process. In a message posted to Facebook by Irish Around Oz, Encore mentioned that they are looking for ordinary people with out-of-the-ordinary jobs. 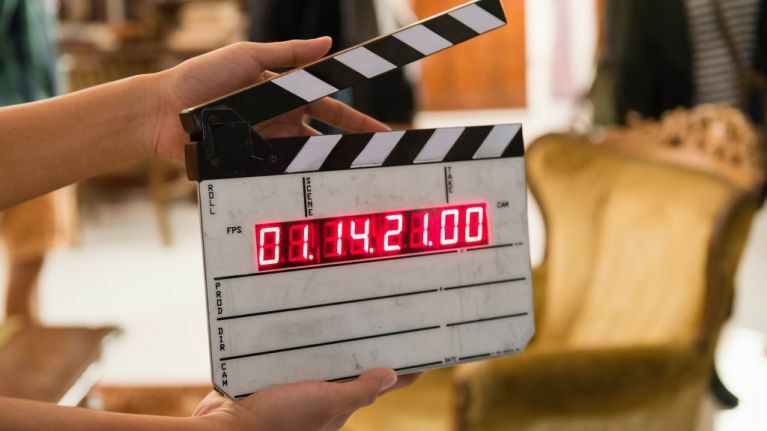 The post says: "IRISH TV CASTING CALL: We are looking for Irish people living in Australia for an exciting new short series for the all new RTE Player. We're looking for chatty, fun, outgoing people with interesting jobs, real characters who are not doing the normal 9 to 5. "We've already made similar shows for RTE, most recently the 'Making it Down Under' and 'Garda Down Under' series in Australia. If you'd like to be involved just send us an email telling us a little bit about yourself and why you'd make good TV! Email jonathan@encore.ie." As mentioned in the post, Encore have produced shows for the national broadcaster before, such as Making It Down Under and Garda Down Under, both of which are available on RTÉ Player. Anyone who wants to be involved, or is keen to get their 15 minutes of fame, can get in contact with Encore by emailing jonathan@encore.ie. However, they might want to do so fairly lively, as the original Facebook post has been shared over 1,000 times at the time of writing.